Electronics is one of the star categories during these dates. We propose twelve ‘gadgets’ to hit the nail. 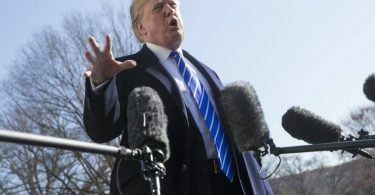 Every US Citizen will spend an average of USD 1100 during these festivities, of which 40% will go to gifts, according to the ‘Barometer of shopping trends in Christmas’ of American Express. Many will go to physical stores to find the right present, but more and more people prefer to do online shopping – 55% of respondents, according to this study. In addition, books, music, toys, and electronic gadgets will be some of the most demanded categories. If you are someone who chooses to do Christmas shopping at the click of a mouse and you have in mind to give away technological gadgets. In Prodigitalweb Showcase we have selected twelve gadgets for all ages: consoles and 3D pencils for the little ones, mobiles for teenagers, gifts for him and for her, gadgets for the home and even a detail for the pet. Connected to the TV by HDMI, is one of the best gadgets becomes a multimedia player with which to enjoy movies, series, television programs, applications and streaming games. 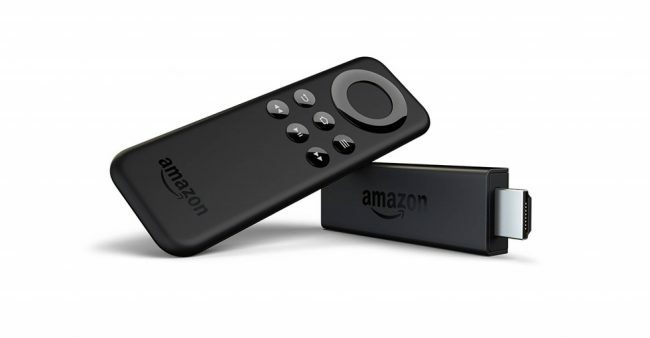 It is compatible with most subscription services, including Netflix, although it is specially designed to access content available through Amazon Prime Video. It also connects to the online music service Amazon Music, as well as Spotify, TuneIn and VeVoy, among others. On a technical level, it stands out for its compatibility with Full HD quality content and Dolby Audio surround sound. 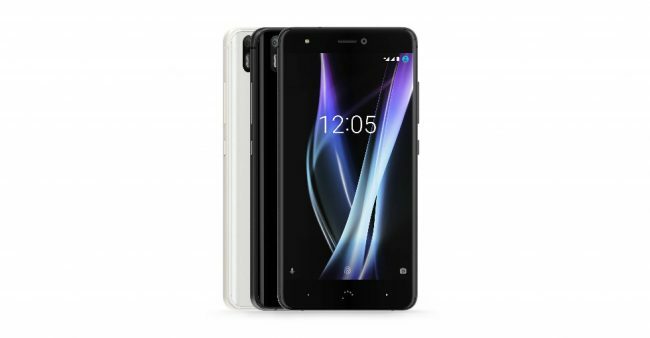 This Android mobile phone, in which a very careful design stands out, has a 5.2-inch screen with Full HD resolution and a configuration headed by a Qualcomm Snapdragon processor 626.4 GB of RAM and an internal capacity that starts from 32 GB. On the other hand, it has a 12 megapixel camera with aperture f1.8 capable of recording video in 4K. It includes a speaker with an intelligent amplifier – as well as headphones that reproduce high fidelity sound – and provides an approximate autonomy of ten hours surfing the Internet and 11 hours watching video. Thanks to its fast charge function, it fills your battery up to 50% in 30 minutes. With a very similar operation to that of a 3D printer, this pencil creates three-dimensional objects, for which it uses filaments of a plastic material (PLA or ABS) non-toxic and, therefore, safe for children. Its operation is very simple: the material is introduced in the device and, once hot, it begins to draw in the air to mold the figures. 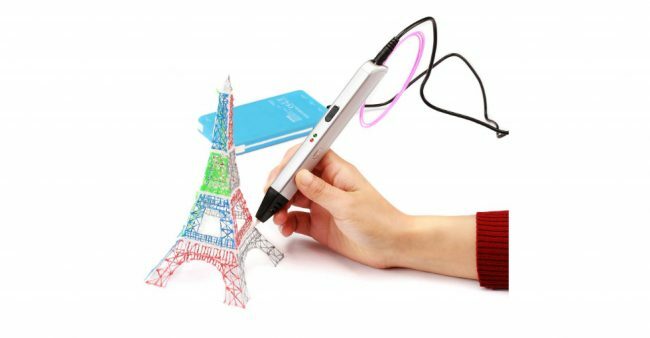 It works completely independently, it allows to mix several colors and has some adjustments related to the temperature of the filament or the speed of the stroke. 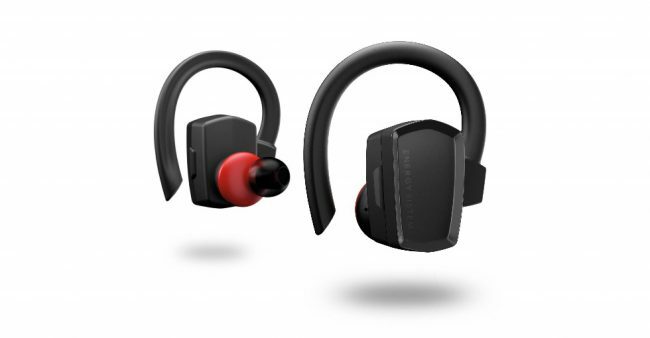 Connected by Bluetooth to smartphones, tablets and other mobile devices, these headphones allow you to enjoy music without ties. They have an intraaural design that fits the auditory canal so that they stay in place regardless of the activity that is being performed. In addition, when an extra clamping is needed – during sports, for example – it is possible to attach ear hooks that reinforce this aspect. 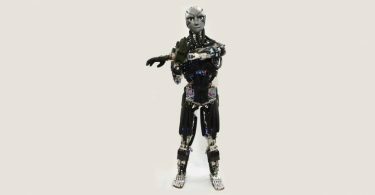 With an autonomy of five hours, it incorporates a microphone to make calls with hands-free and an external noise reduction system. 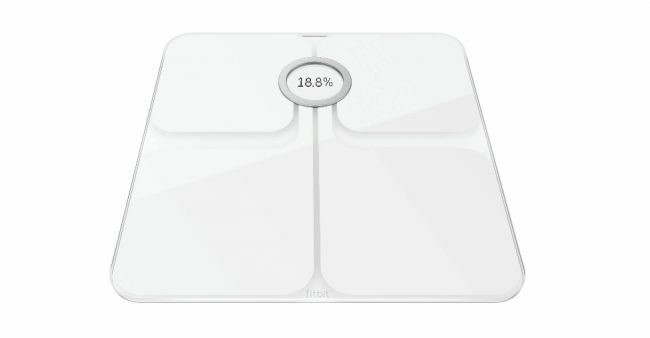 This smart scale is connected to the smartphone via Bluetooth and, thanks to an app, it helps to monitor and know body variables such as weight, fat percentage, fat mass and body mass index (BMI). With all this data, it informs about the body’s tendency to guarantee that the objectives set by the user are achieved: lose fat or gain muscle, for example. In total, it recognizes eight different people, each of them with a private profile, and is compatible with applications such as Lose It! or MyFitnessPal. Keeping an eye on pets when we are away from home and interacting with them is the goal of this camera for dogs that shows images with Full HD quality and has a night vision function. With a bidirectional microphone, it makes it possible to communicate with the dog while being listened to. 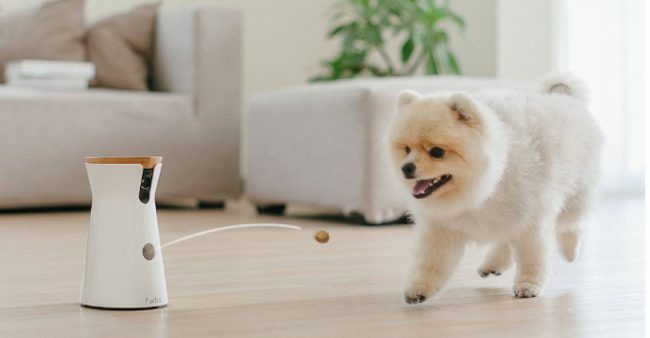 It includes a barking detector and an interactive system that makes it possible for the owner and pet to play at a distance: the camera throws goodies in the air for the dog to go for them. All while taking photos and videos to share later on social networks. In addition to printing photos wirelessly from your mobile phone, this portable printer integrates a camera that allows you to capture and print a scene in seconds. With a very compact size, it does not work with ink cartridges: it resorts to the Zink printing system that uses paper that remains self-printed when applied to heat. 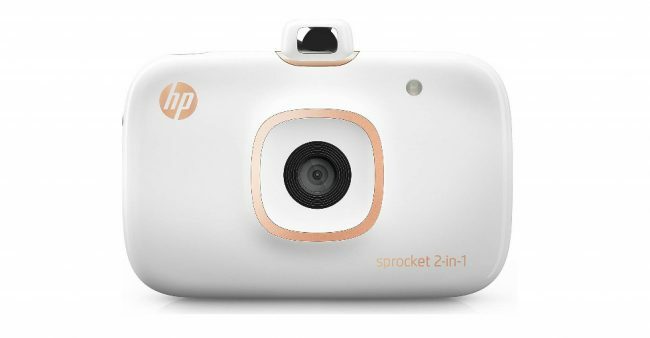 If used together with the HP Sprocket app it is possible to edit each photo before printing it, adding frames, emoticons, filters, texts and even create collages and other compositions. Ideal for projecting on the big screen (up to 150 inches) all kinds of multimedia content from any player connected by HDMI (mobile devices wirelessly or USB hard drives). 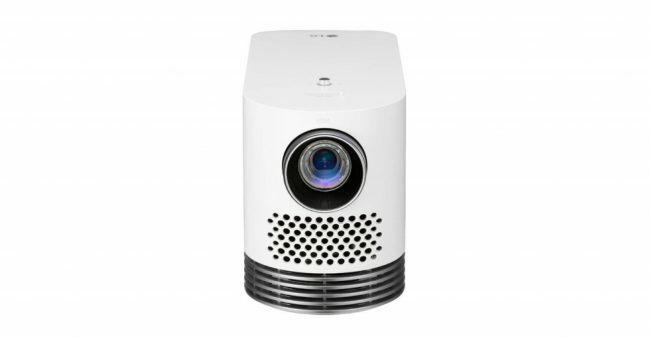 This portable projector with full HD resolution uses laser technology, which offers a useful life of up to 20,000 hours or, which is the same, up to 15 years of use without needing to change the lamp and without maintenance work. Nor is it necessary to worry about the audio, because it connects to speakers or sound bars via Bluetooth. 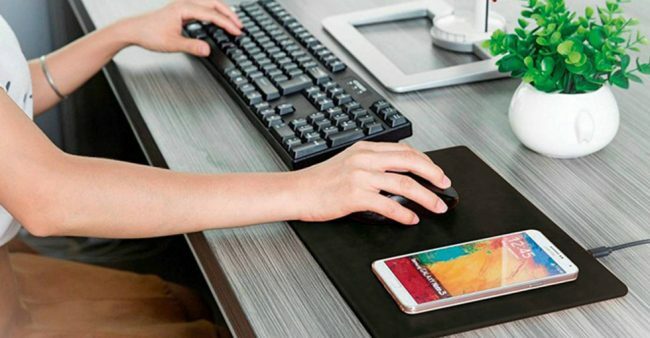 It is much more than a mouse pad, as it has been equipped with Qi wireless charging technology. Just by placing a compatible phone on it, recharge its battery without connecting any cables. It has been designed in a leather-like finish in black and measures 310×210 millimeters. Its design allows it to be used as a portable model or as a desktop model. The screen can be used independently with the controls coupled to its sides or tabletop format (it is placed on a table and controlled remotely). On the other hand, it is possible to place it in a docking station that connects it with the television. 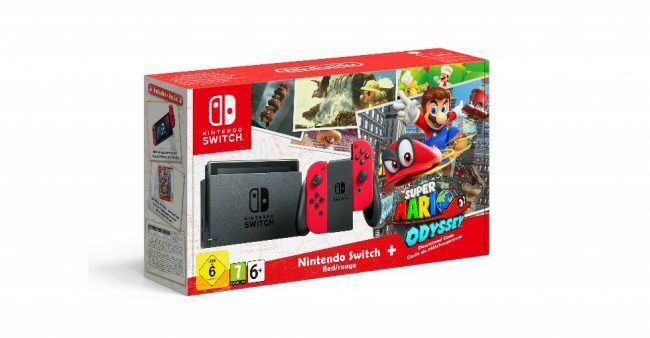 This pack comes with the game Super Mario Odyssey in which the famous plumber moves around the planet collecting moons that serve as fuel for his ship. By the way, you’ll have to rescue Princess Peach from the clutches of Bowser. Can you imagine being in the office and starting the vacuum cleaner at home so that when you get there, everything is clean? 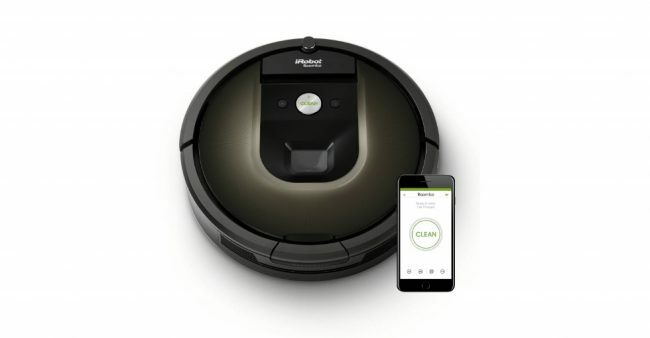 It is possible with this robot that connects to the Wi-Fi home network to control it from an application installed on the mobile phone. 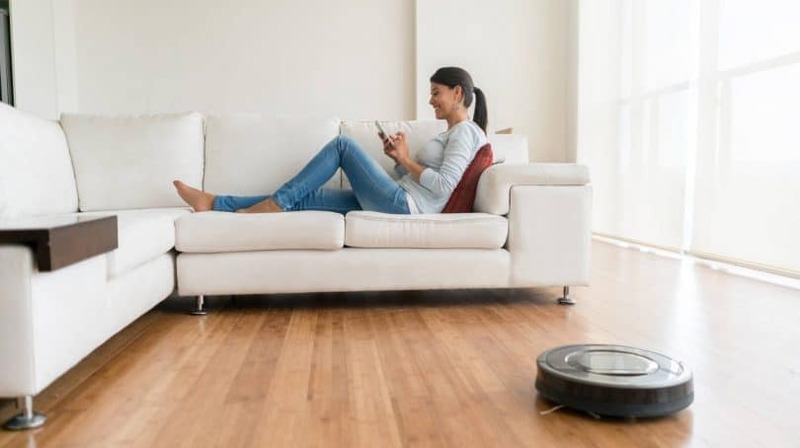 In addition, from it is also possible to schedule the cleaning up to seven times a week and choose its depth: if you have to rush on the edges, carpets, give one or two passes to the floor, among others. 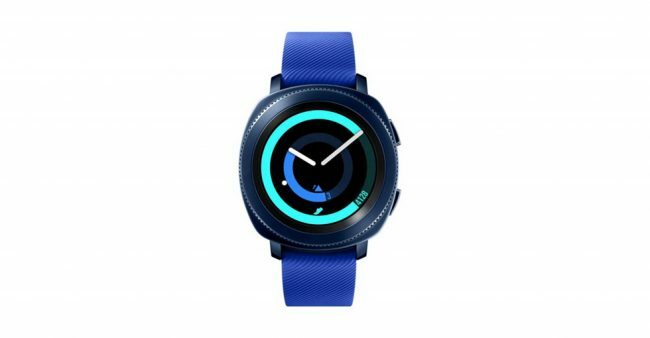 With a sporty and resistant design, the latest smartwatch from the Korean firm performs an accurate follow-up of physical exercise, sleep quality and even food and calorie consumption. It also includes a speaker to talk on the phone in hands-free mode, water resistance of 5ATM and is compatible with the Spotify application. In this way, Premium clients of this streaming service can listen to music during training.